A bridge in the living room The ponte coffee table owes its great stability to side panels in natural wood. A shelf in natural wood or glass doubles the space available. 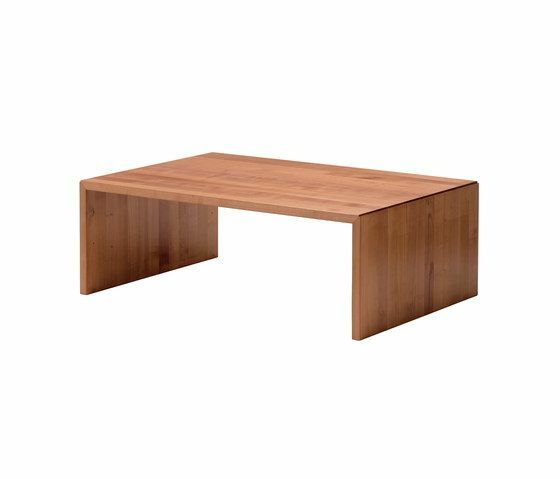 A choice of wood types, lengths and widths creates plenty of scope for individual solutions with the ponte coffee table.